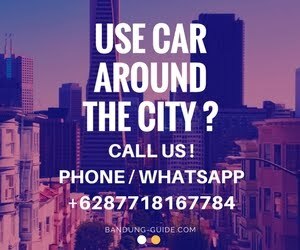 Home / Accomodation / Food & Drink / Nature / North Bandung / Recreation / Shopping / DUSUN BAMBU (BAMBOO VILLAGE) FAMILY LEISURE, BEST PLACE TO VISIT WITH YOUR FAMILY ! 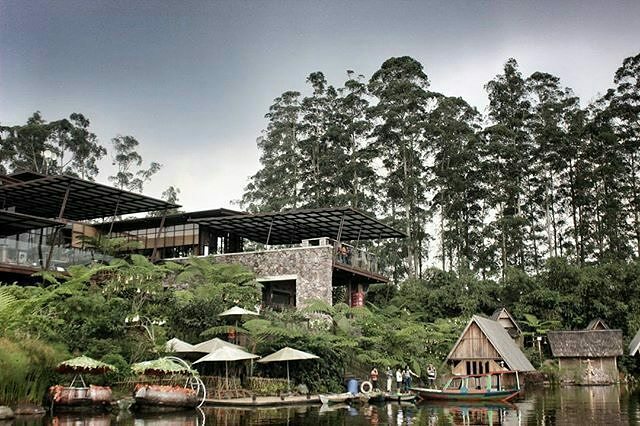 DUSUN BAMBU (BAMBOO VILLAGE) FAMILY LEISURE, BEST PLACE TO VISIT WITH YOUR FAMILY ! Bamboo Village is one of the Exotic and Romantic Places of Nature in Bandung City. The scenery here is really natural typical of the quiet Lembang countryside, clean air and the scenery is very nice. Here you can enjoy the area of rice fields, lake, pine forest area and the expanse of other natural scenery. Therefore it is not wrong if Dusun Bambu sat this became the main prey of many tourists who want to Holiday To Bandung. Bamboo Village is located in the foot of Mount Burangrang and very close to Mount Tangkuban Perahu make this place very beautiful, green and cool. Bamboo Village is also a complete tourist attraction because you can enjoy various types of kulianer such as Dusun Bambu offers 3 Culinary Areas which each offers its own uniqueness, such as local dishes, nusantara to western food and Asian at affordable prices. In addition There are also various traditional menu Rumah Makan Sunda in Bandung. And you can enjoy a variety of delicious culinary menu sunda while sitting relaxed next to the lake. In this place there is also a shopping center where the concept is like a traditional market where you can buy a variety of fresh fruits and various souvenir products you deserve to take home. For those of you who want to stay, there are 2 types of lodging offered in Dusun Bambu, which is outdoor and indoor. The first is Villa Dusun Bamboo Kampung Layung, and the second is the Eagle Camping Ground, this is one way stay camping-style hotel facilities or called Glamping. Every day, start open at 10:00 to 21:00 pm.